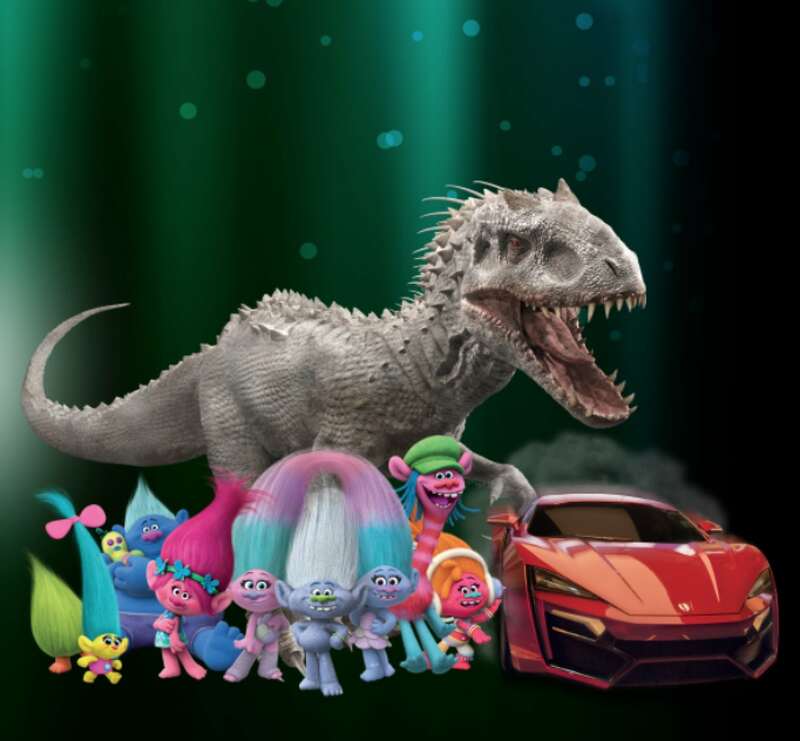 Get your picture taken with your favorite celebrity, brands and various characters! In love with the rock band KISS? Show off a photo strip of yourself on stage with the band! Get your photo taken with official MLB graphics, or have a framed 4×6 or 6×9 photo of yourself with the lovable optimistic characters of Nickelodeon! Face Place is proud to continue supplying the public with the ability to have their photos taken with all their favorites. With new acquisitions, the Face Place Licensed Content library only continues to grow! 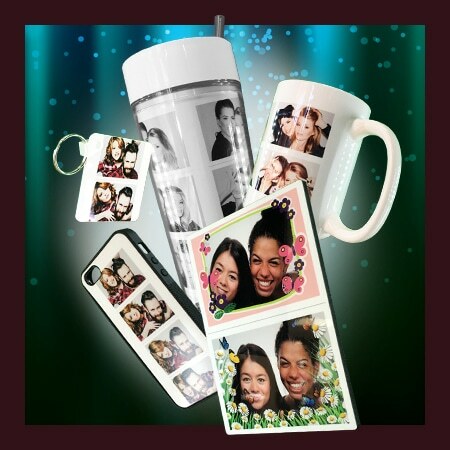 Apple Industries award-winning program, Face Place Product Fulfillment , enables photo booth patrons to purchase merchandise imprinted with the images of their choice. Face Place has taken the novelty of photo printed merchandise and brought it directly to you via our advanced Smile 2.0 Network. This program is seamlessly uploaded to your Smile 2.0 enabled photo booth at no additional cost to the operator or business.